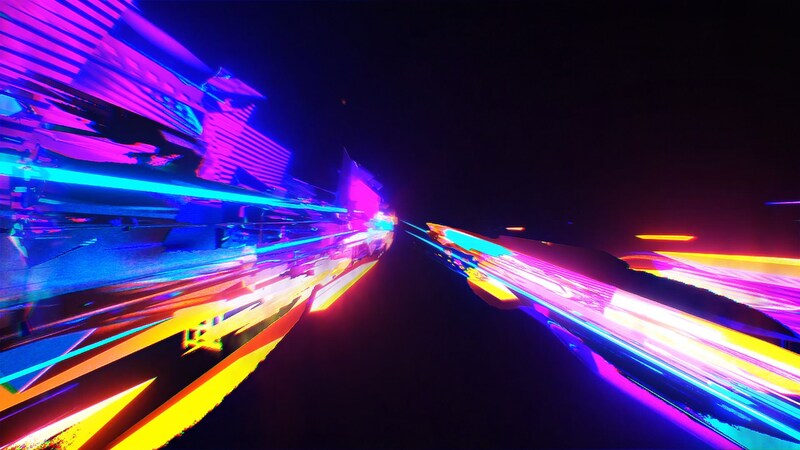 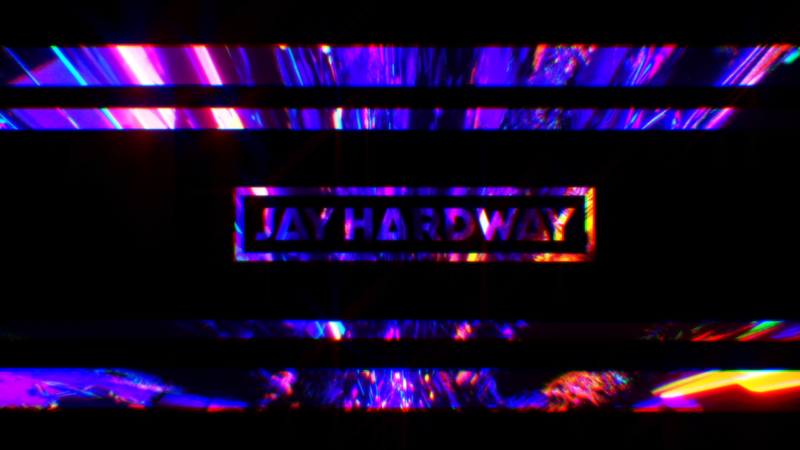 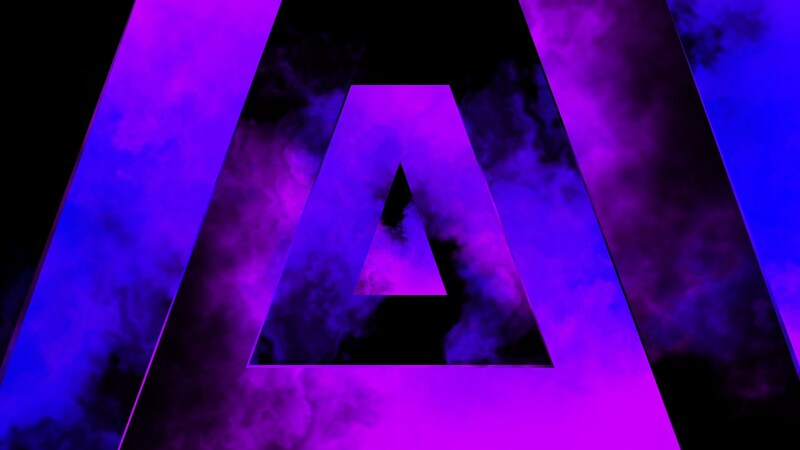 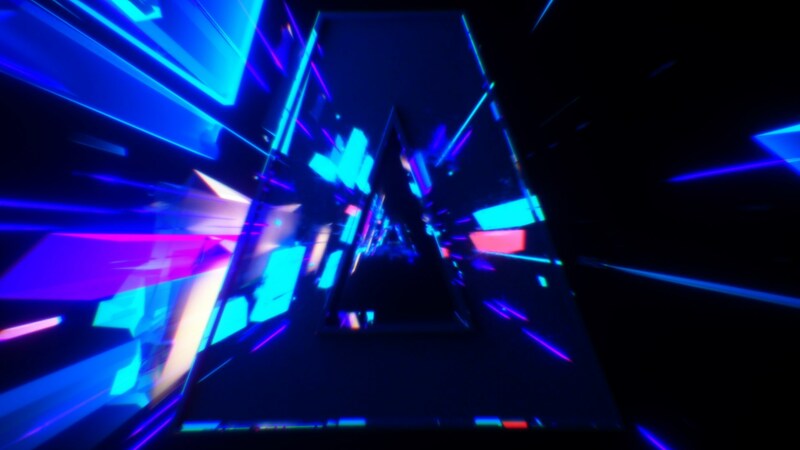 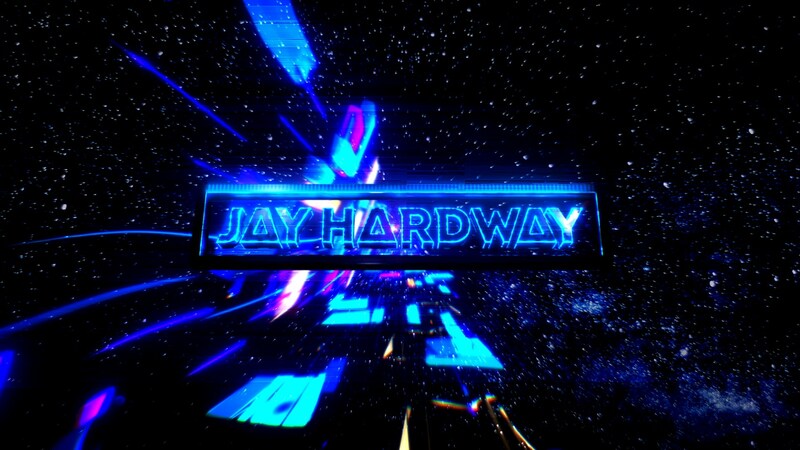 After creating the visuals for Jay Hardway back in 2013, which were based around dark industrial neon shapes that matched the harder tracks he released in that period, we were asked to make visuals for Jay again. 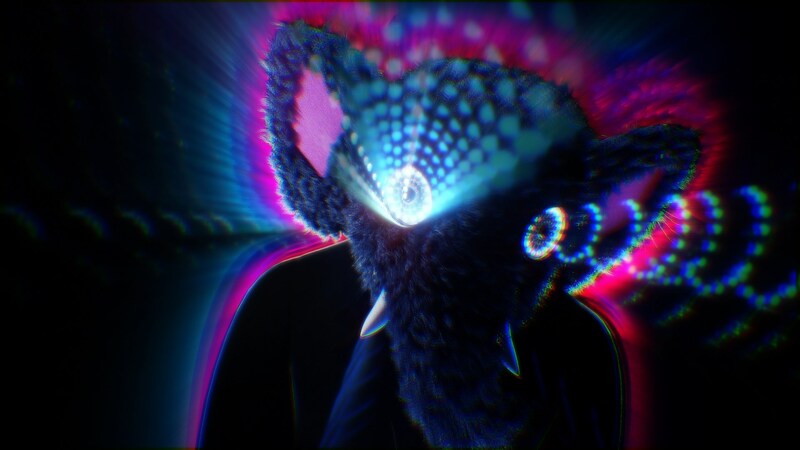 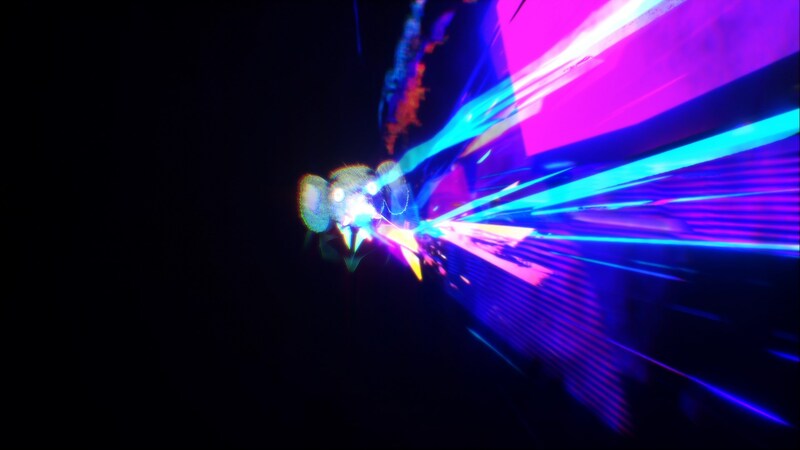 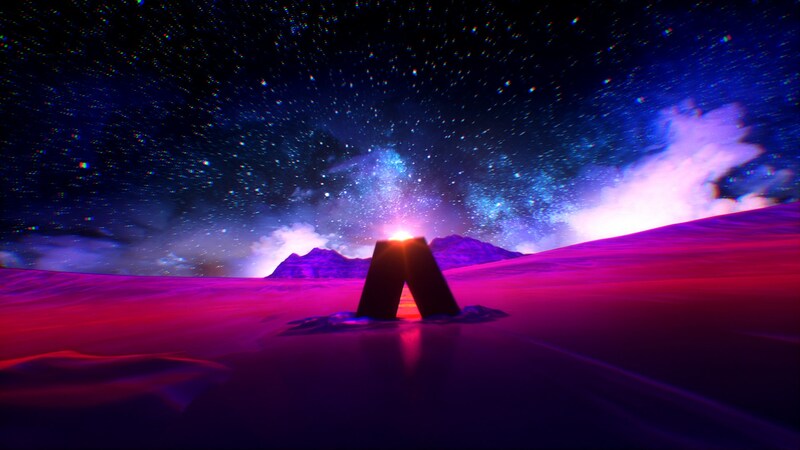 The new visuals needed to reflect the new direction that Jay has taken musically. 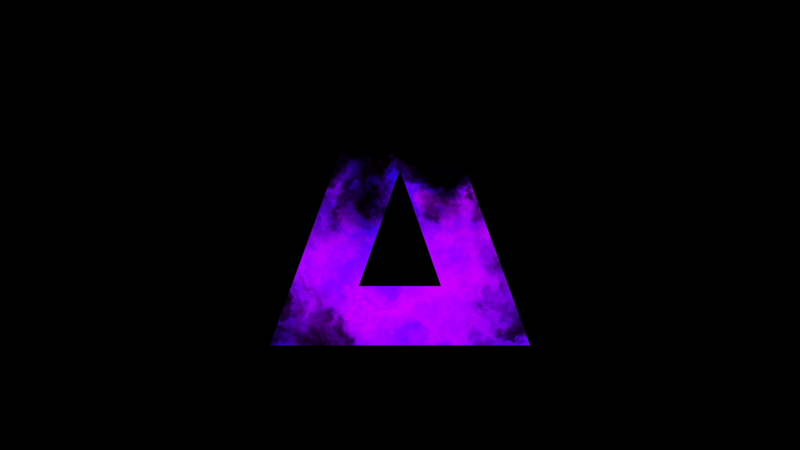 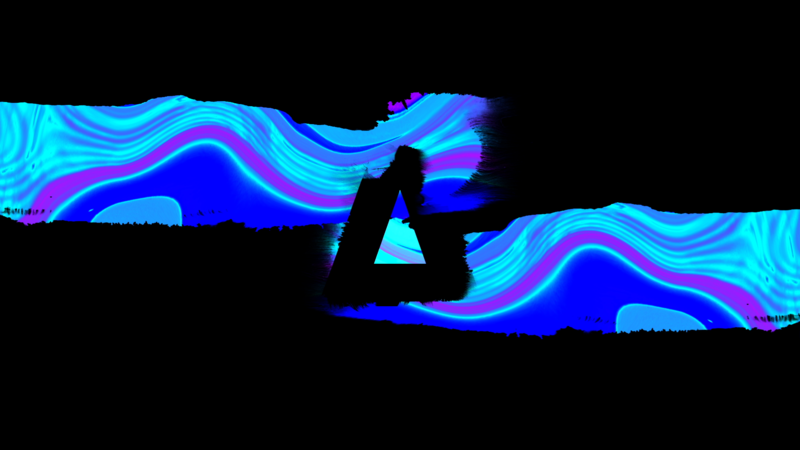 More melodic and uplifting. 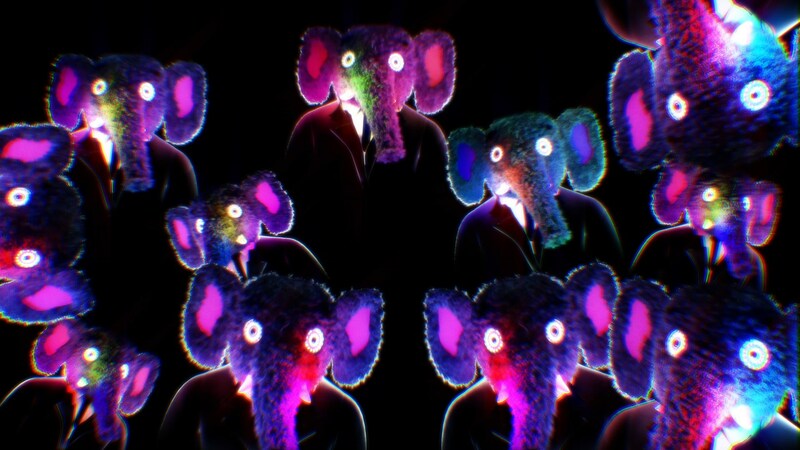 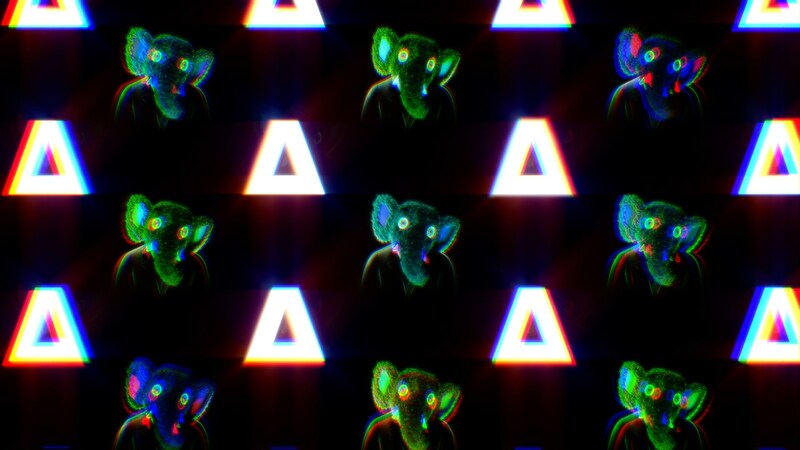 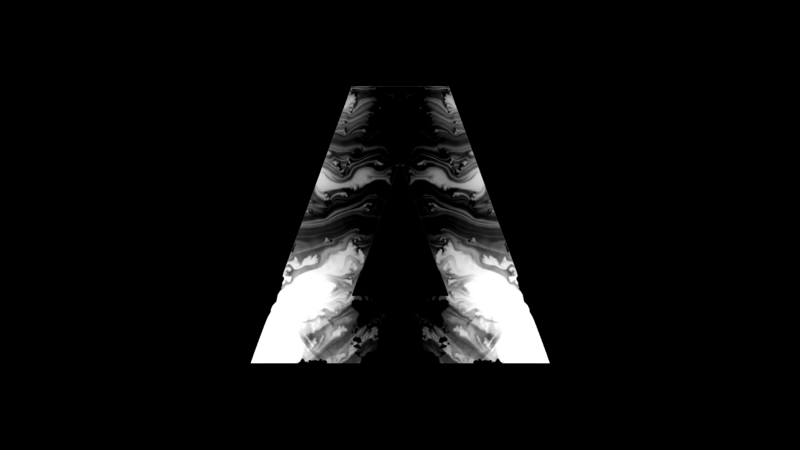 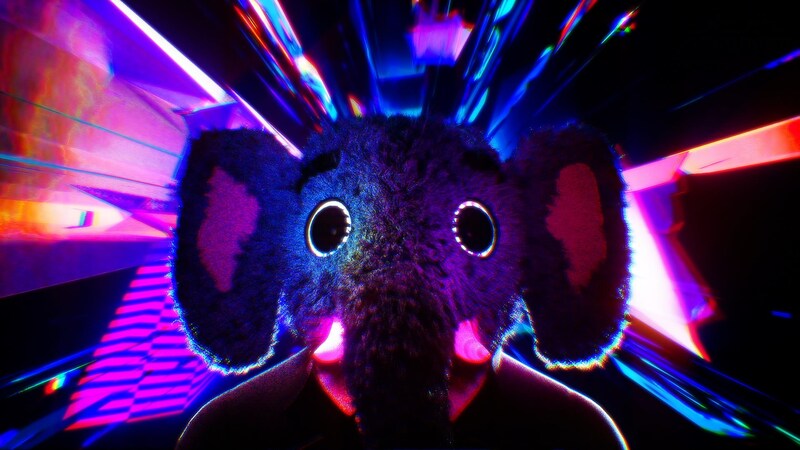 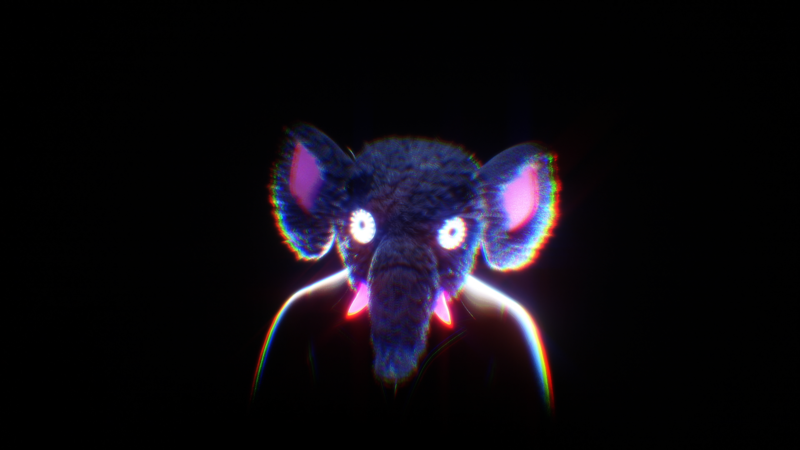 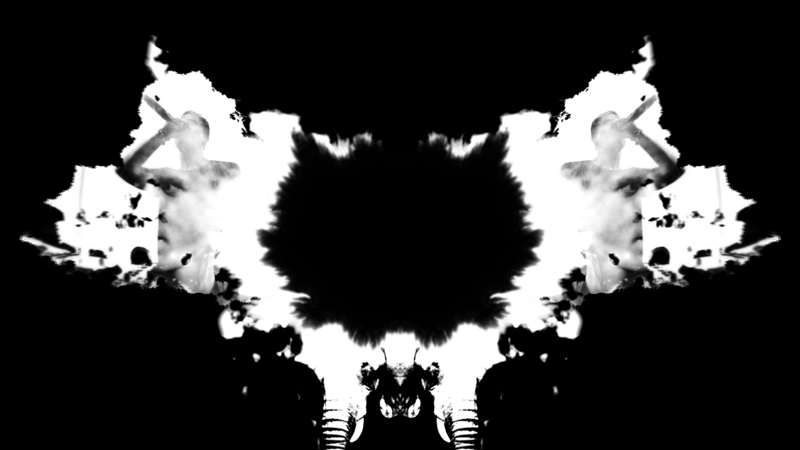 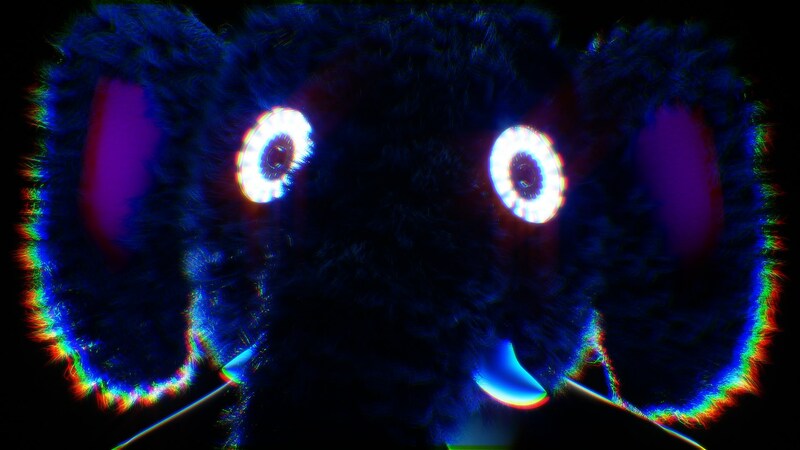 We translated this brief by creating colourful ink animations, trippy elephants (based on his hit ‘Electric Elephants’) and hard graphical black and white Rorschach imagery to be in sync with the heavier parts of the music.